E-Motive is back on Karmaloft Music and we're loving her sound! "Kung Fu Dancer" is a beautiful finely-drawn up arrangements with a particular love for detail. 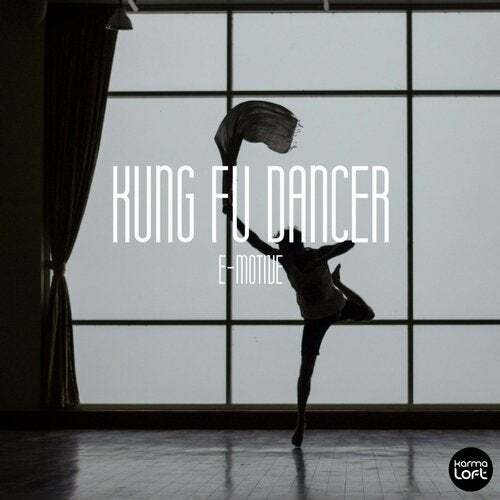 Beautifully organic percussion that mingles with confident bass lines, lovely and entertaining vocal snippets, lyrically composed melodies and chord progressions. The uplifting base of the beat thus rounds off the acoustic-electronic adventure. This is a truly mellow feel-good EP that will leave you both happier and calmer at the same time. Enjoy!